By registering, I agree to the Giveaway Terms and Conditions. Communication preferences Renesas can send me marketing email communications such as newsletters or product information. The Renesas Sales team can contact me via the telephone. The Renesas Sales team can contact me via email. 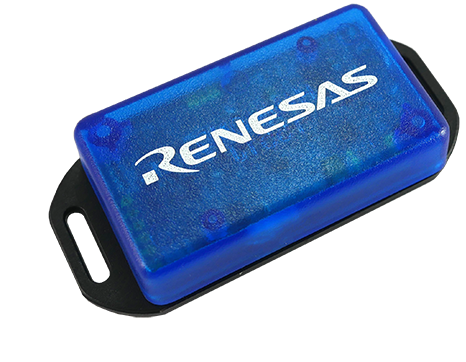 Please have a Renesas Sales representative contact me ASAP.